I thought it would be fun to do a weekly promo leading up to Christmas. 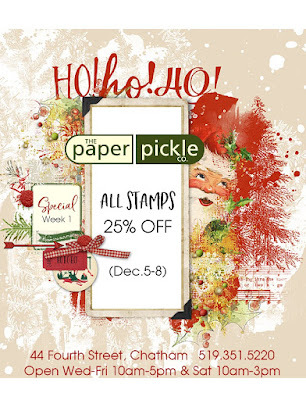 This week, enjoy 25% off ALL STAMPS! 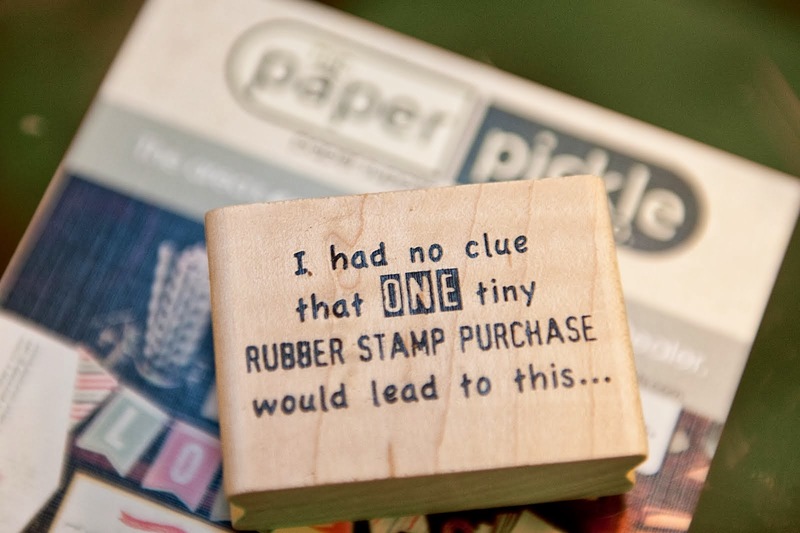 This includes wood mount, cling mount and clear polymer stamps. 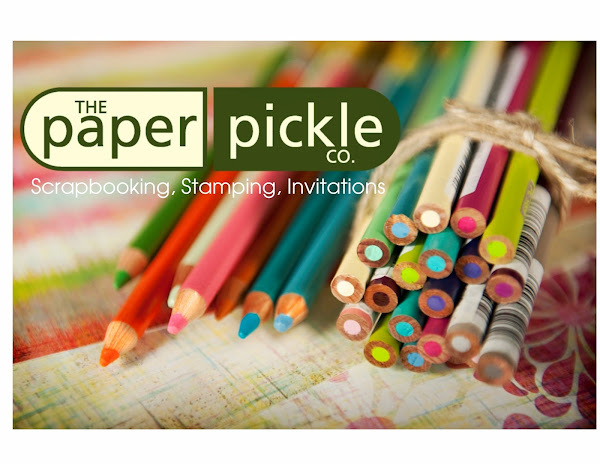 We have an incredible selection from Penny Black, Flora & Fauna, Magenta, Hero Arts, Waffle Flower and many, many more. 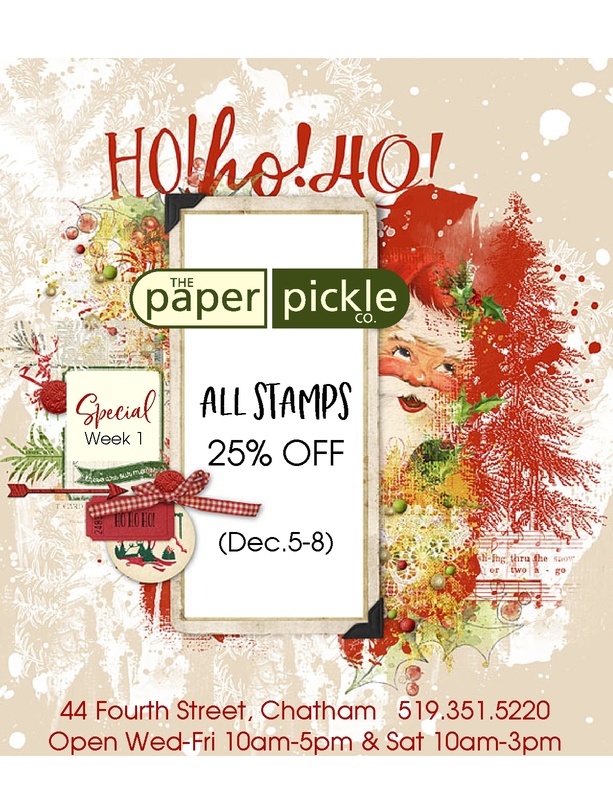 If you have a stamper on your Christmas list, you will want to stop in this week! Also a HUGE thank you to everyone who attended out Christmas Open House last Saturday. It was Such a beautiful day. You have filled my heart and have me feeling all warm and fuzzy inside. I have been saying this for 15 years....."We have THE best customers! ".